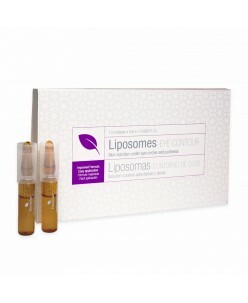 One of the most characteristic features of cutaneous aging is the increase and deepening of wrinkles or depressions that form along the lines of expression on the face. 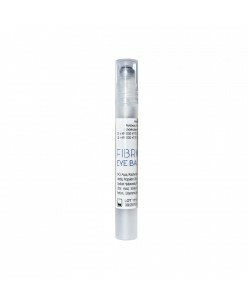 ARGIRELINE: is a powerful hexapeptide, anti-wrinkle agent that acts similarly to Botulinum Toxin. 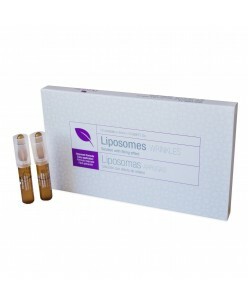 LEUPHASY: is a new pentapeptide that has been developed t..
With aging the skin elasticity is lost,muscles weaken,with time the flaccidity forms folds on eye lids,the orbital fat pads become prominent,becoming apparent.Microscopic blood vessels under the eyes can loose their stability and strenght.The body conpensates by forming new ones.there is also edema,by deficiency in lymphatic cir..
ALDELINE:actively prevents aging of cutaneous tissue by its marked antioxidant effect,helping detoxication of skin from RSC (reactive carbonic species) radicals very harm,present by sun exposure.Also prevents the DNA from UVA radiations. 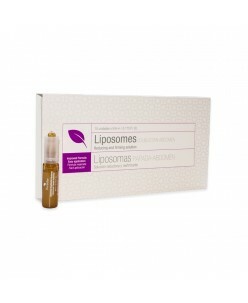 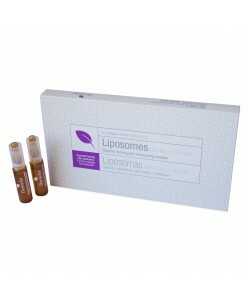 LIPOCROM 6:prevents the skin damage due to RNS(reactive nitrogen species)and also ROS(rea..